Monday, Feb. 11th --- will be our final MS Ski Trip date this season! Staff and volunteers will be at the trailers at 6:45AM-7:20AM to help load ski/snowbaord equipment on Monday morning. Trailers will be positioned near the back of the Twin Oaks parking lot. We will send out a lift ticket for MONDAY, Feb. 25 to all participants who missed one of the five Ski Trip dates. Those packets will be ready by Wednesday, Feb. 20 in the main offices of HOMS and TOMS. Remember that we do not have transportation or staff scheduled for the make-up date. All families would need to provide their own rides and supervision. Please contact Beth Fuller if you have any questions. Thanks so much to all of the parents who offered to help out with chaperone duties at Buck Hill! We have made the schedule and posted it here . . . updated 2/4/2019. Let's have a GREAT rest of the SEASON! Optional: Helmet Rental for $25 is also available with all packages. Ski/snowboard trailers are available between 6:50 - 7:15AM in the lower TOMS lot for drop-off of equipment for BOTH Hidden Oaks and Twin Oaks middle school students. Lift tickets and rental forms are handed out afterschool each Monday -- please be on time and have patience the first day! Lessons are from 3:30-4:30PM. Meet by the school bell at Buck Hill. Staff will organize you as needed. Ski Trip staff and volunteers will help in the rental area and then will be stationed in the main chalet from 4 - 7:30PM. 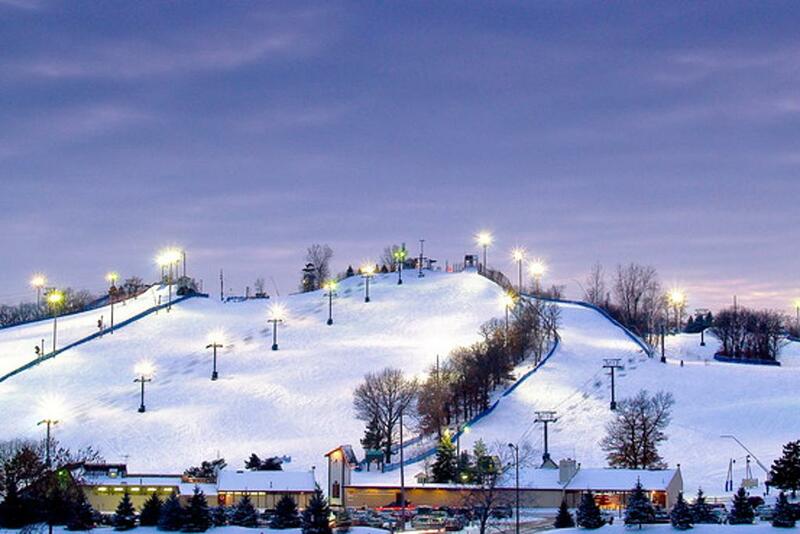 Supervision ends at 7:30PM; so all students need to arrange for a ride home from Buck Hill!